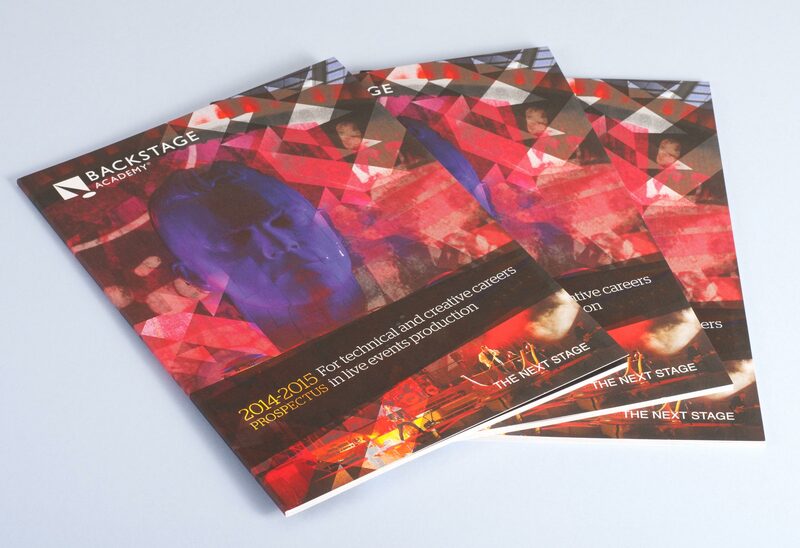 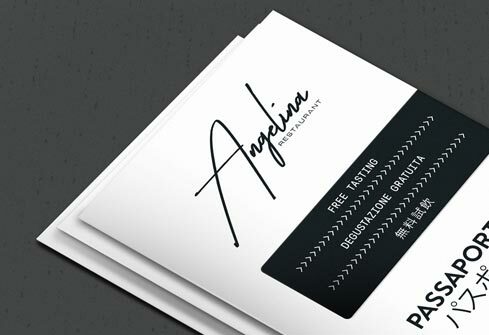 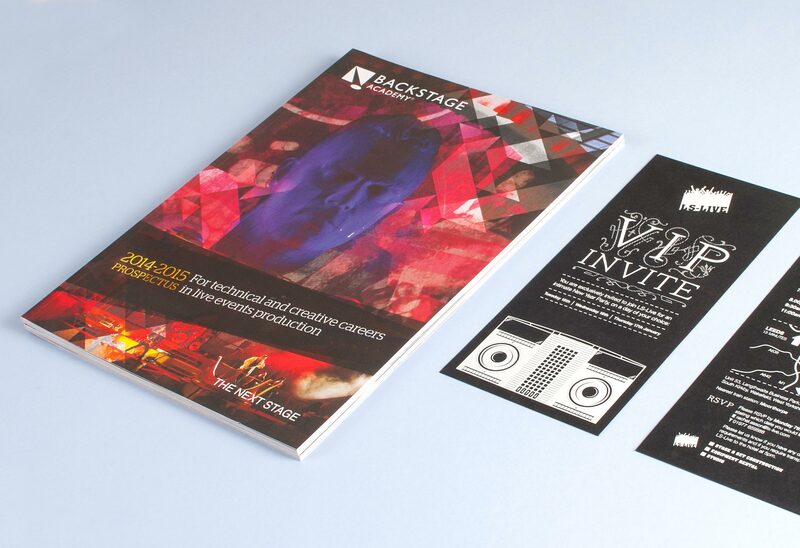 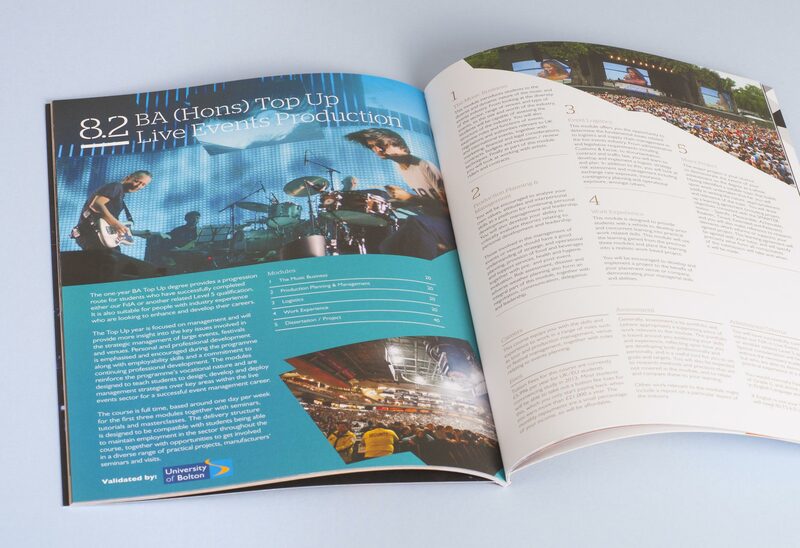 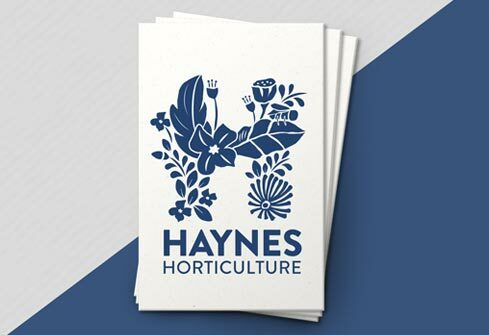 We designed the new course prospectus for Backstage Academy’s groundbreaking live events courses. 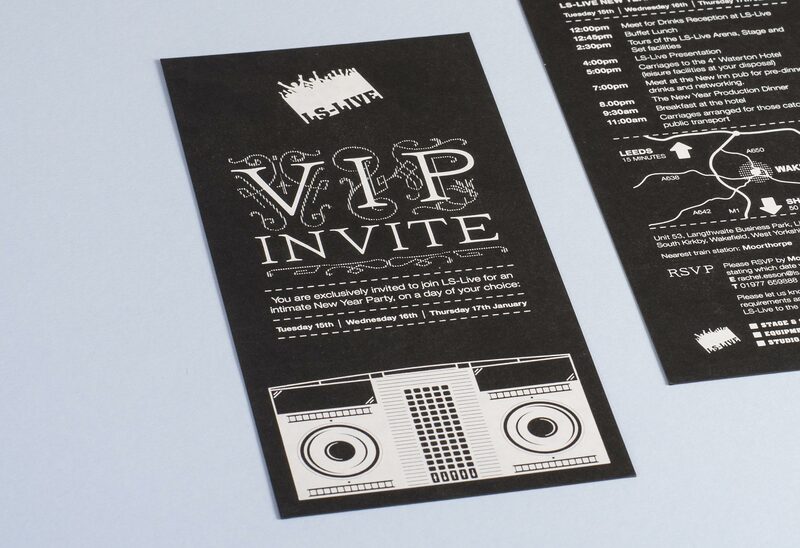 They’re run from the arena sized studio at LS Live, which has been host to some of musics biggest stars. 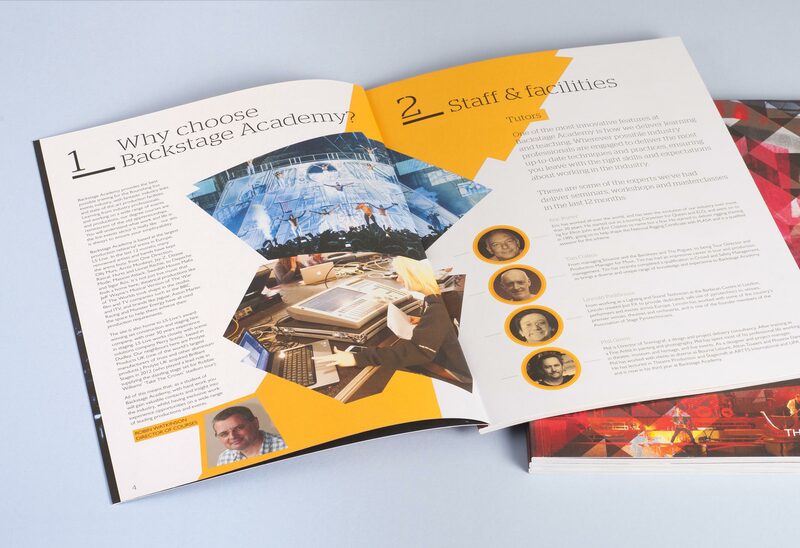 The vibrant futuristic feel of the prospectus is in line with the progressive mode of learning that the students experience.